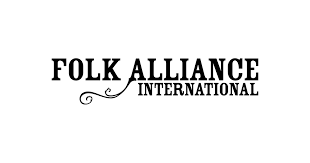 Please join us as we celebrate the Grand Opening of the Folk Alliance International! They seek to strengthen and advance organizational and individual initiatives in folk music and dance through education, networking, advocacy, professional and field development, and consumer development. They believe that greater diversity throughout the organization allows Folk Alliance International to: Build a more creative and compassionate community. Spur awareness of other cultures and perspectives. Provide enhanced opportunities for the organization and members. They also believe that bringing greater diversity to the organization will challenge our assumptions while revealing our similarities. Please join us to officially open their new space. With live music from Calvin Arsenia, coffee, pastries, and an appearance by multiple elected officials.